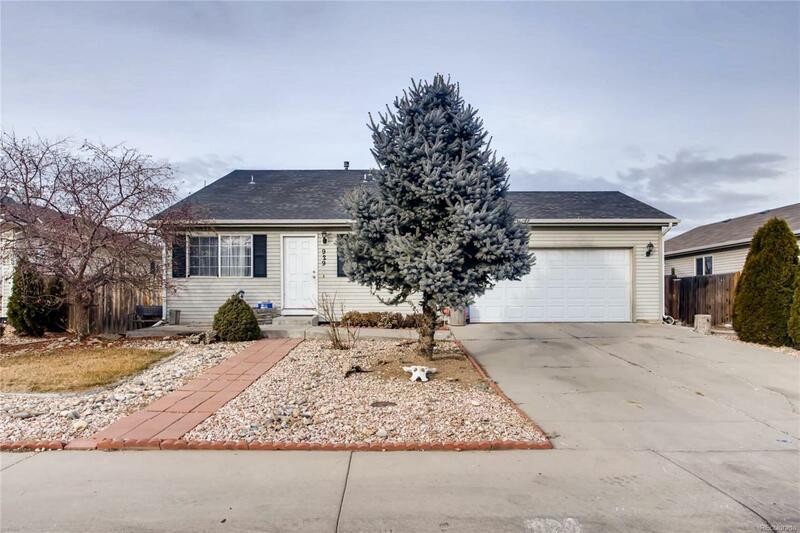 Come see this comfortable 3 bedroom, 2 bathroom home! Enter into the living room with a vaulted ceiling. Good sized kitchen off to the right leads to the 2 car attached garage, which makes bringing in the groceries a breeze. Go up just a few stars from the living room to find all 3 bedrooms on the same level. Down a few stairs from the living room is the garden level basement, laundry room and second bathroom. Large windows let in loads of light and look out to the fully fenced in back yard. This home is walking distance to Balsam Sports Complex, Discovery Bay Pool and Waggin Trail Dog Park! Some minor updating is all that is needed to make this a warm and comfortable home!